The crypto market has not seen any major rise as the week ends. For over 24 hours, there has been a standstill, and the total capitalization stands at under $220 billion. Bitcoin had a meager 1% gain and has revisited the $6,600 level. The digital currency has been stuck on this level for close to a month. So far, there are no indicators of a rise in value. Ethereum is also lulling at the $223 with no indicators of a rise as well. Altcoins have made insignificant movements. Most of them are stuck in the same price range with less than a percentage point. 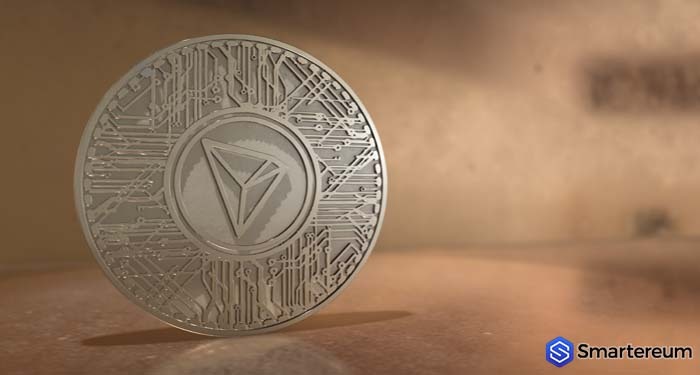 So far, Tron is the only coin with significant gains. 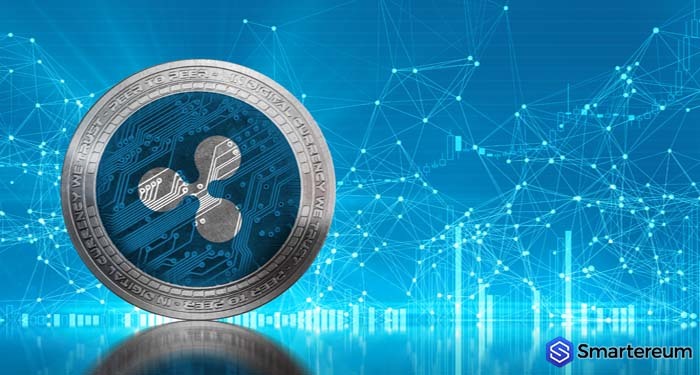 This digital currency is on the list of the top twenty coins. It saw a 5.5% rise and now trades at $0.023. It jumped by 6.4% when the TRX pump came and pulled back to 5.5% shortly after. 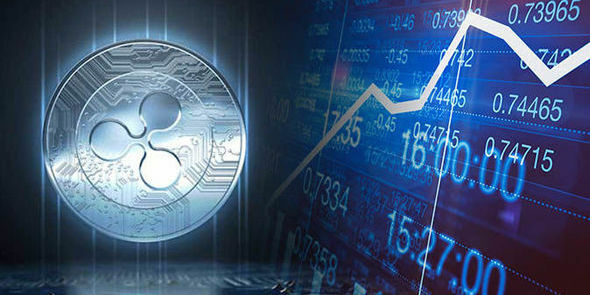 The trading volume also increased to $150 million from $100 million. Up to 20% of the trades have been on Binance. 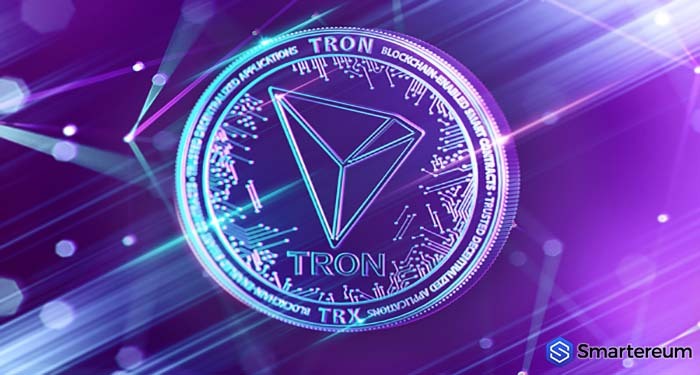 Tron’s new developer portal was launched recently, and it may be responsible for the rise in value this morning. 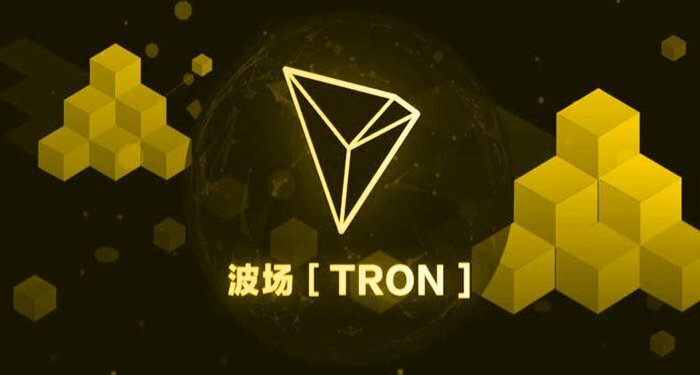 Justin Sun, Tron’s founder announced the launch of this portal on Twitter. He promised to update users on new tools and updates when they are available. The portal is built to acquaint developers with the digital currency. 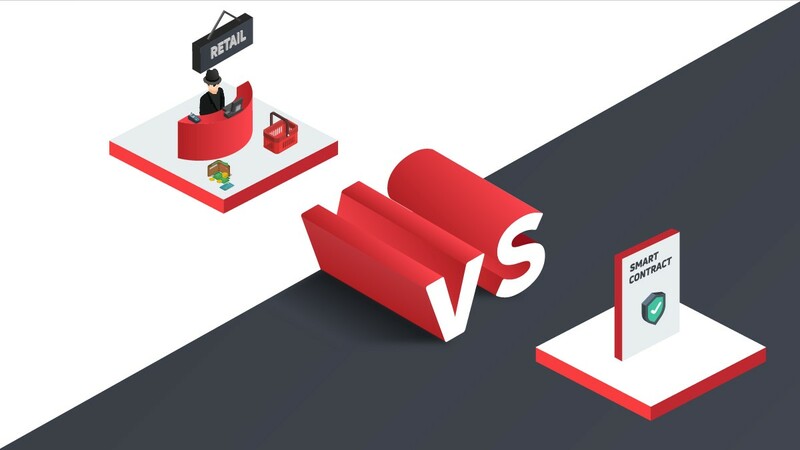 It also lets them develop different applications on the TRX network. 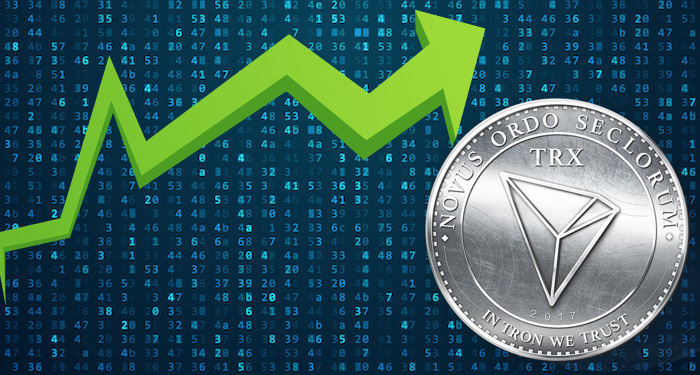 As the application increase, the TRX token value rises as well. This is because of the native token that runs the Tron ecosystem. Also, there is an incentive attached for developers who use this network for application development. This project has a high success rate because the digital currency has solved the scalability problem. The total market capitalization of cryptocurrencies did not rise. It remained at $219 billion. This means that volume is low by $12 billion and the market looks stagnant. The market has been down by 2% since last Friday, and the bulls have not made an appearance yet. BTC still dominates the market by 52% despite being affected by the lethargy in the crypto world.